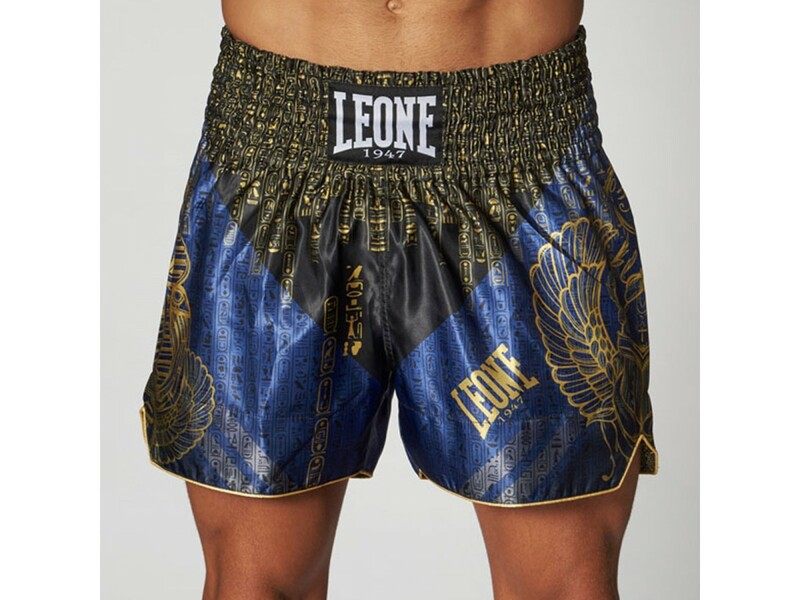 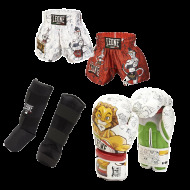 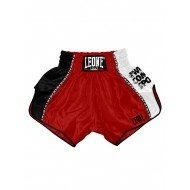 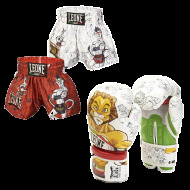 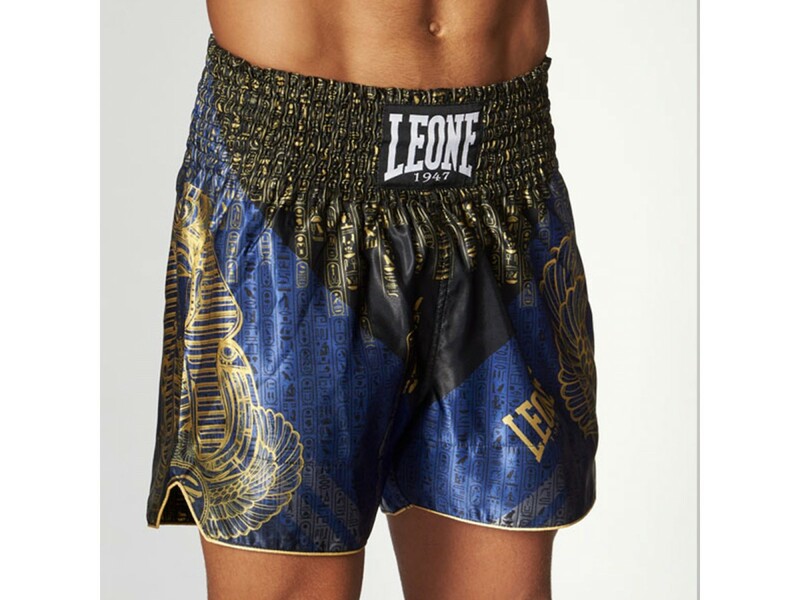 Shorts for kick boxing and thai boxing totally in satin, with the classic V-shaped slit that allows fluidity of movements. 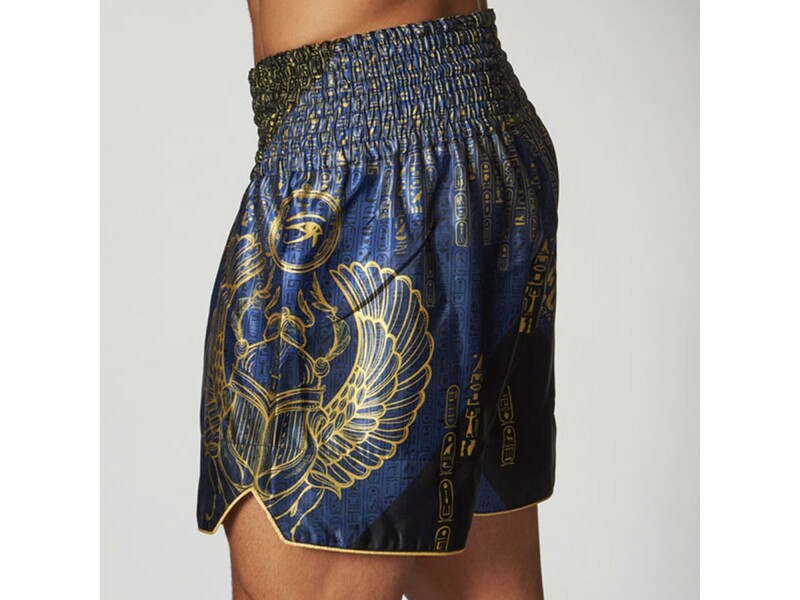 The graphic elements recall and tell the Egyptian world through the hieroglyphics and the important icons of that era: the Pharaoh and the scarab. 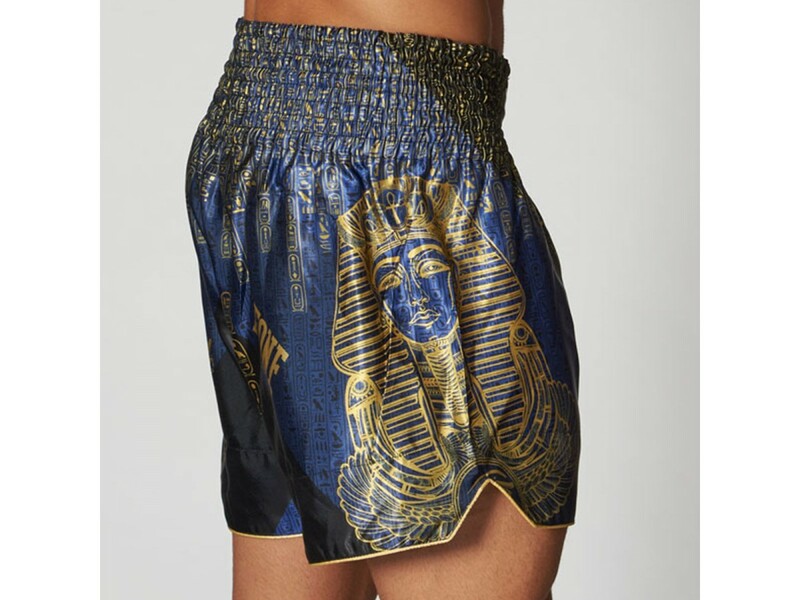 Ramses, visible on one side of the shorts, is often remembered as the largest, most powerful and celebrated Pharaoh of the Egyptian empire. 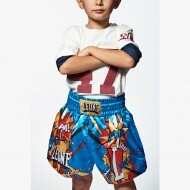 A powerful ruler, an indomitable warrior. 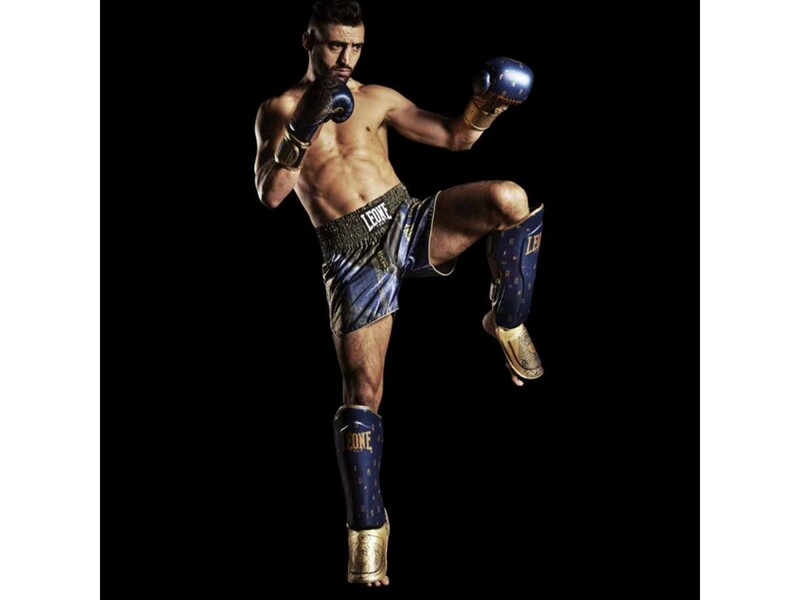 Feared by enemies, loved by the people, protected by the gods, Ramses has left an indelible mark on the history of humanity. 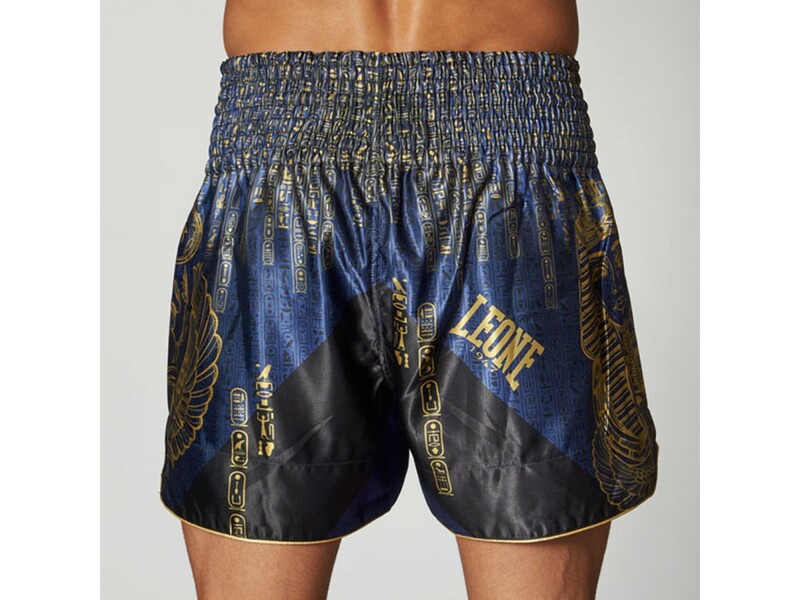 The figure of the scarab, present on the other side of the shorts, is a symbol of resurrection. 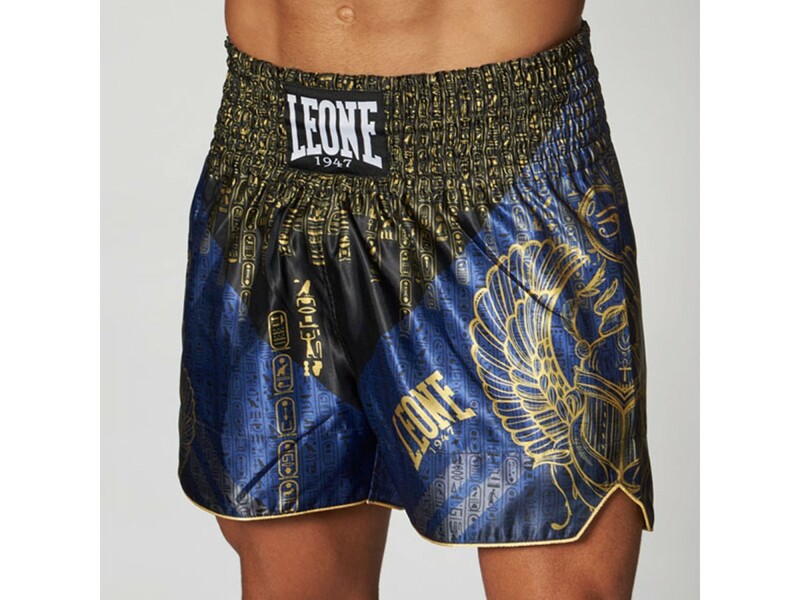 The scarab-shaped amulets (“heart scarabs”, on whose inferior face were written prayers and greeting formulas)were placed on mummies to symbolize rebirth. 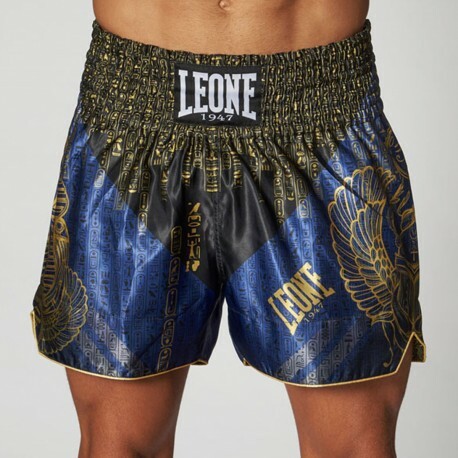 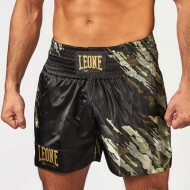 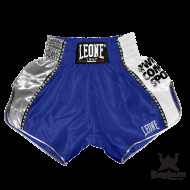 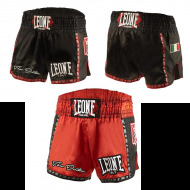 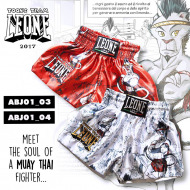 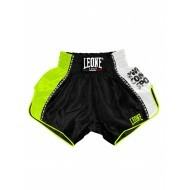 Leone 1947 Short Thaï "The Doctor"
Leone 1947 Short Thaï "Bangkok"
Leone 1947 Short Thaï "CHIANG MAI"
Leone 1947 Short Thaï "Lumpinee"
Leone 1947 Shorts Kick/thai Junior "Ramon"